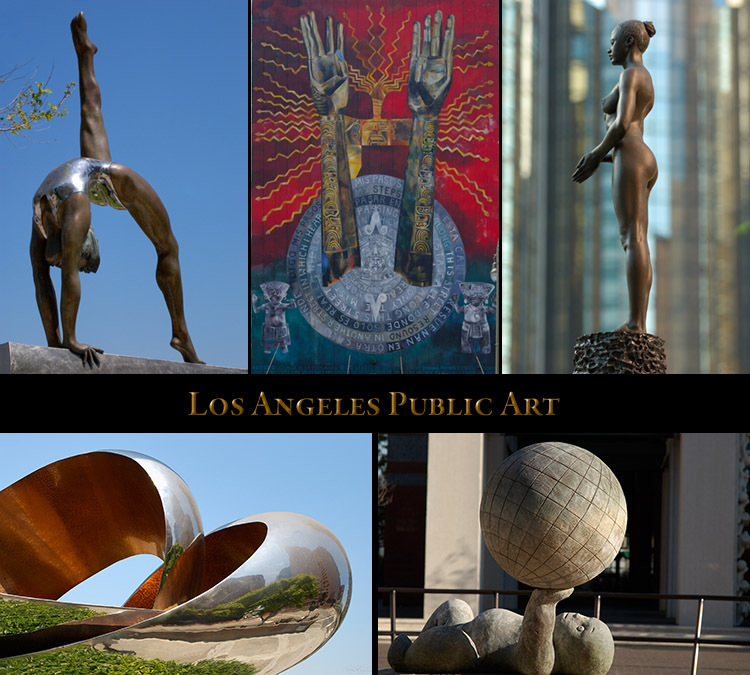 Hawaii, Hollywood, Scenic Potpourri, Los Angeles Architecture and Los Angeles Public Art. 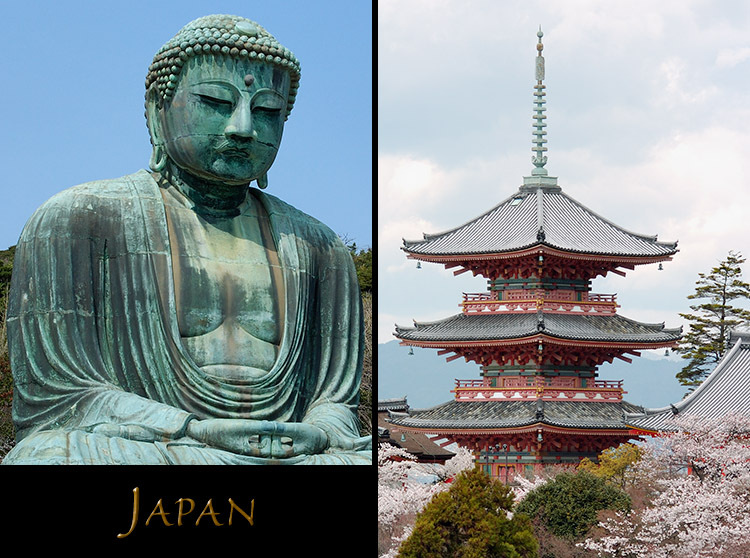 Click a Display Composite below or the Navigation Bar above to select a destination. 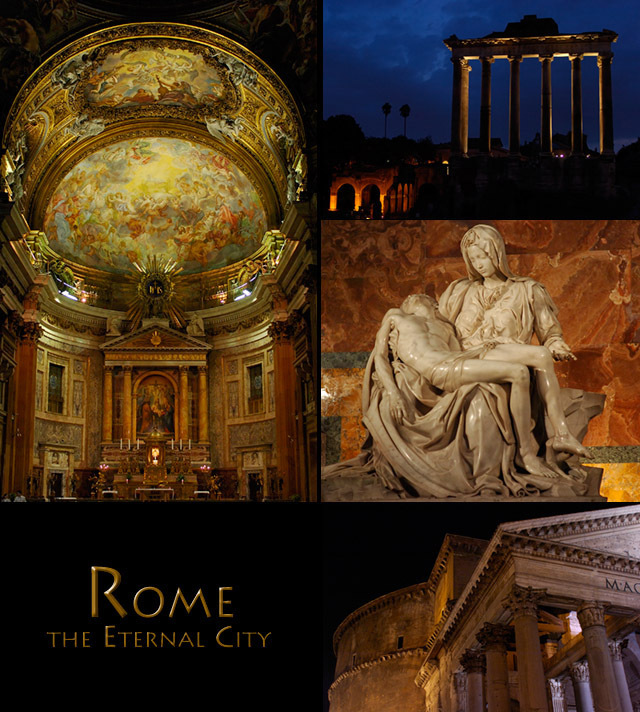 presented in this 36 page section, organized in subsections on Castles, Shrines, Temples and Scenery. 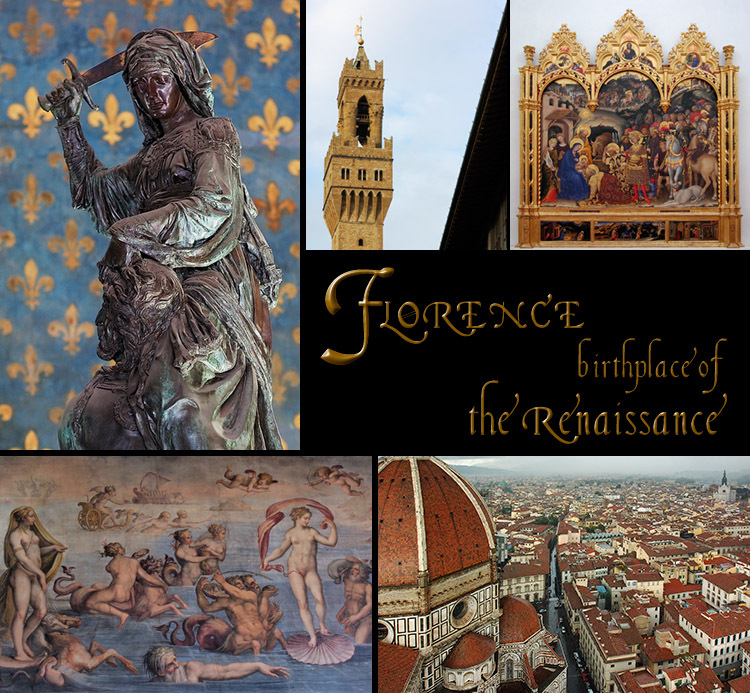 The Florence section has been completely rebuilt, with hundreds of new images. 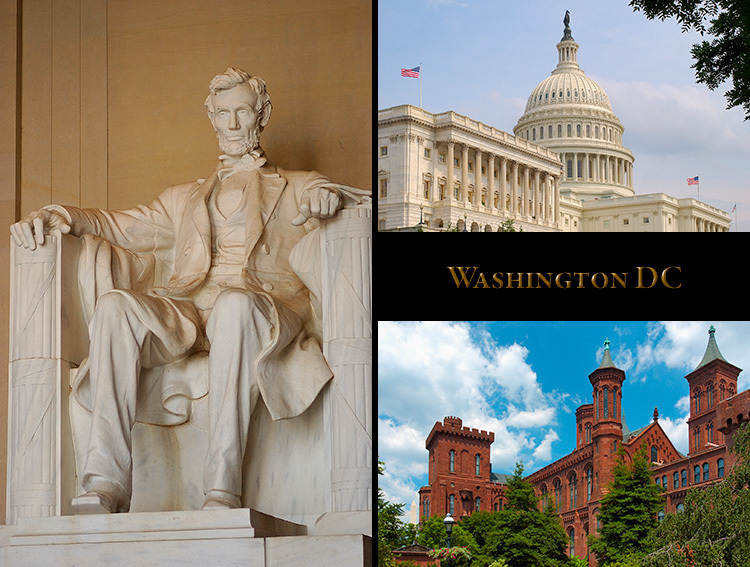 housing 615 images, each thoroughly captioned as a result of over 450 hours of research. (town square) with the Palazzo Pubblico and the Torre del Mangia, site of the biannual Palio horse race. 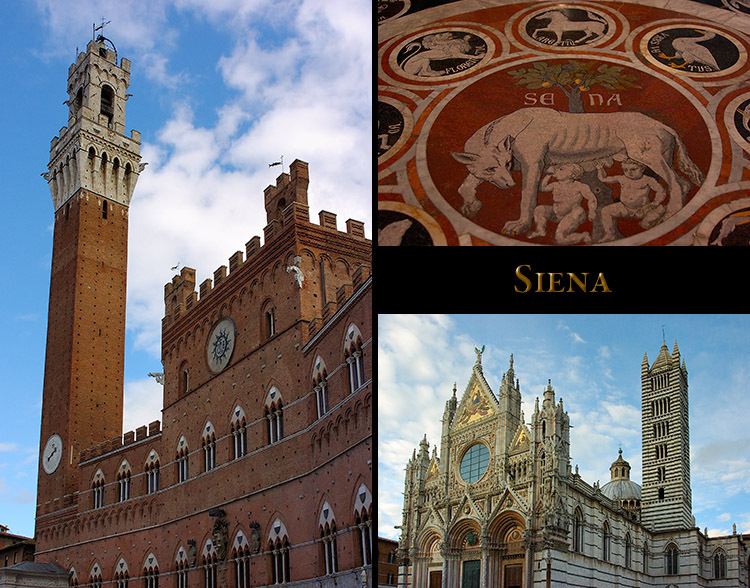 the exterior and interior of the magnificent Cathedral of Santa Maria Assunta, the Duomo of Siena. 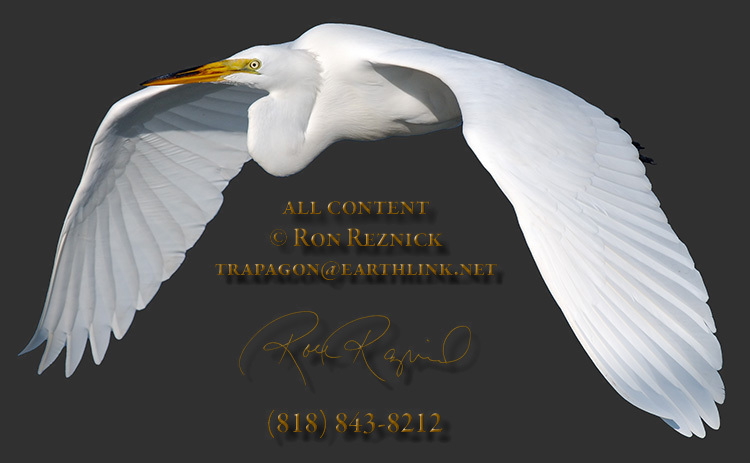 This is one of my most comprehensive Portfolios. 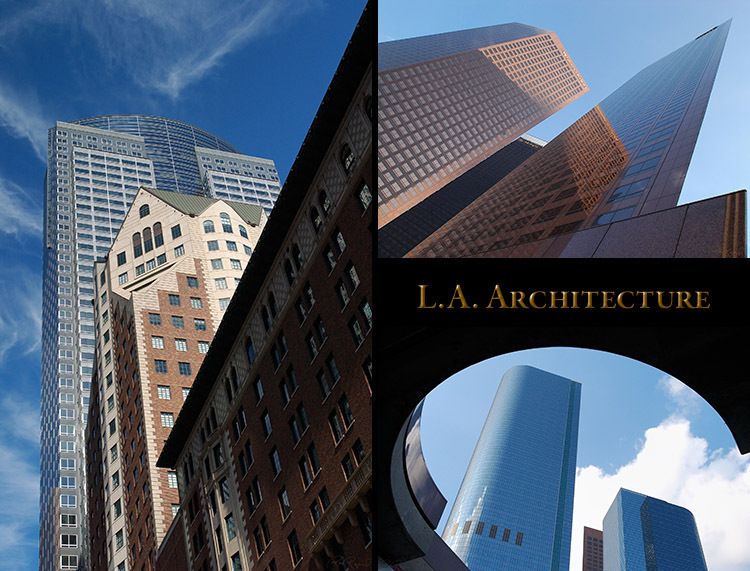 750 hours of image processing and post-processing, research and writing. Bruges, known as the Venice of the North, is a UNESCO World Heritage site. 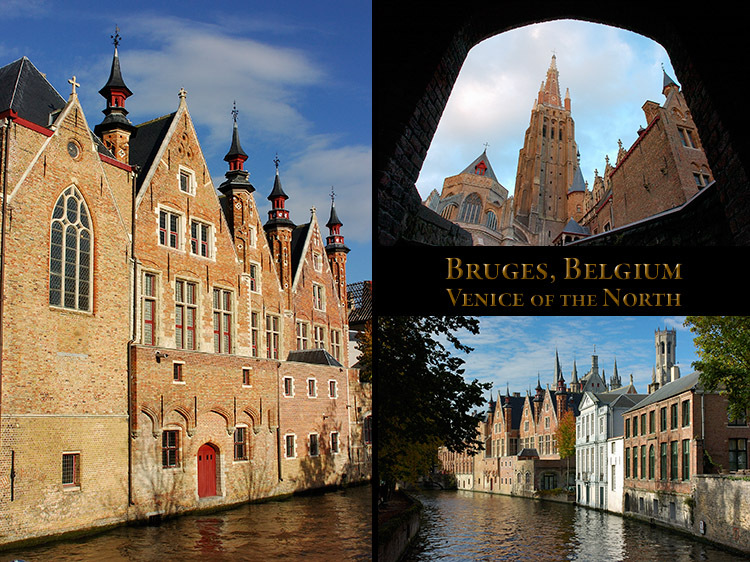 The center of Bruges is one of the best preserved medieval cities in Europe. 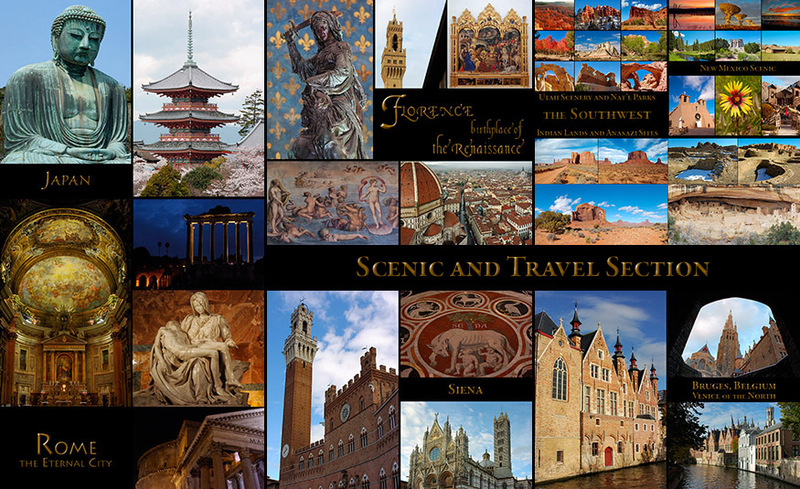 The Bruges section is a six-page portfolio with nearly 300 images. The Display Composite leads to an Overview with samples from the section pages. 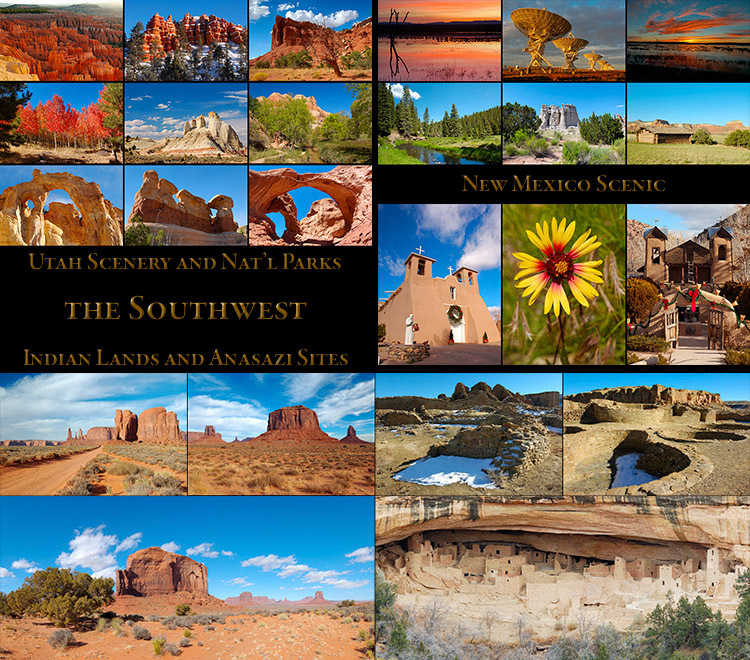 in the Four Corners region, plus National Park and state park scenery in Utah, New Mexico and Arizona. 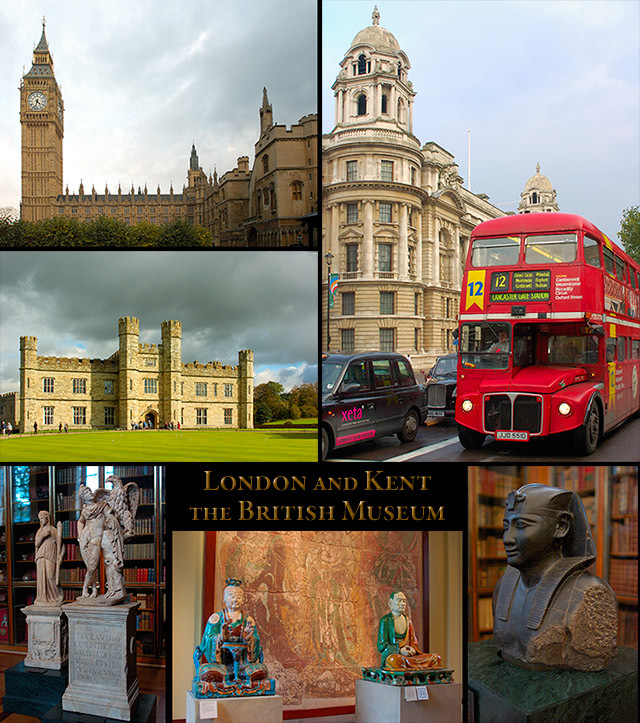 Each multi-page section has an Overview Index which contains sample images from each section page. 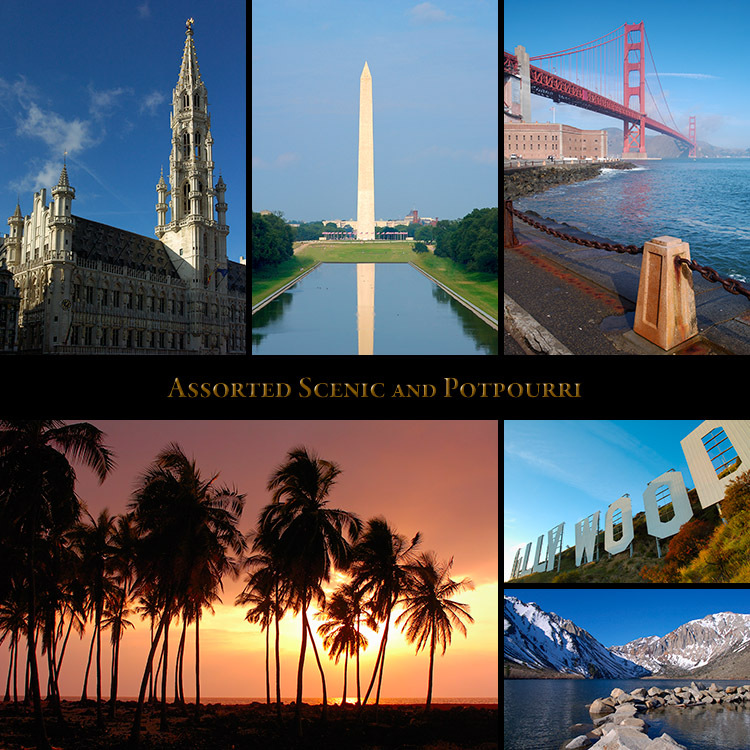 The Southwest section contains more than 2000 images. 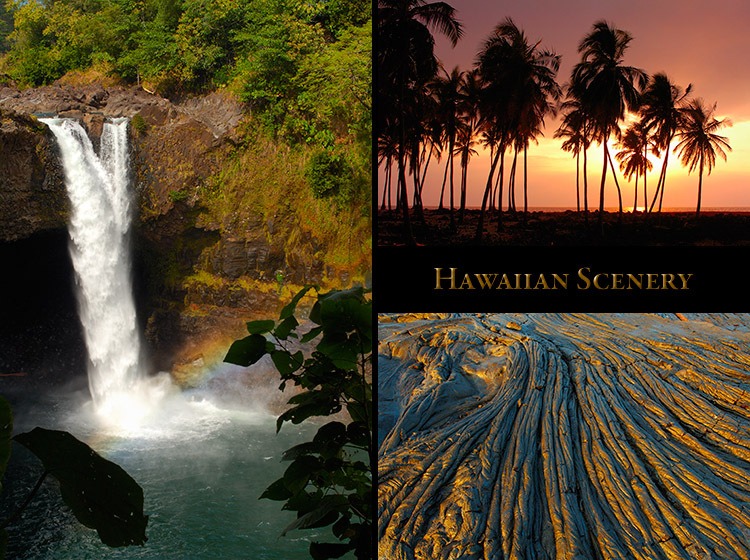 Click the Display Composite above to visit one of the most beautiful places on Earth. 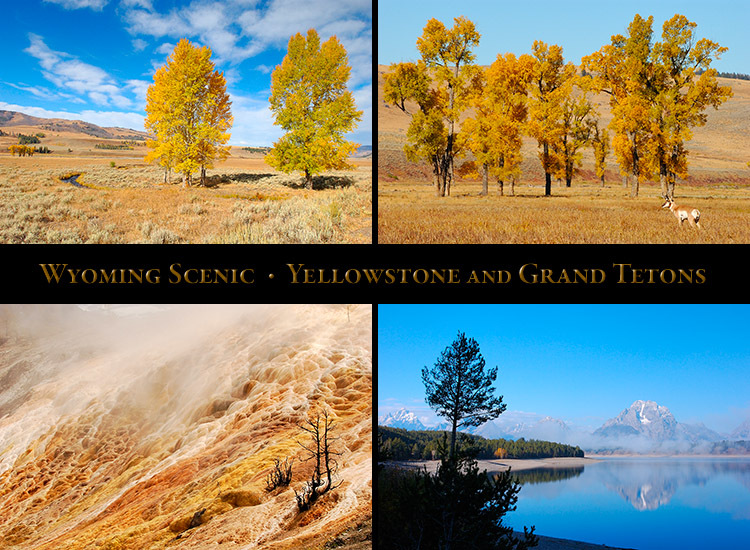 detailing the Valley, Waterfalls, Rivers and Creeks, Rim Points, Wildlife and Plant Life. 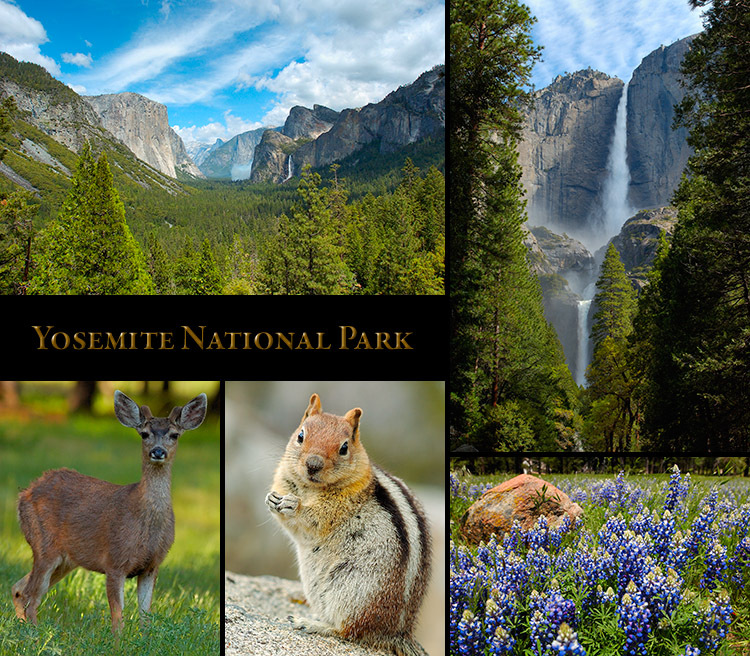 There are also pages on Sequoia NP, Bodie Ghost Town, Mono Lake and Mariposa. each of the five section pages followed by a display composite which links to the relevant page. 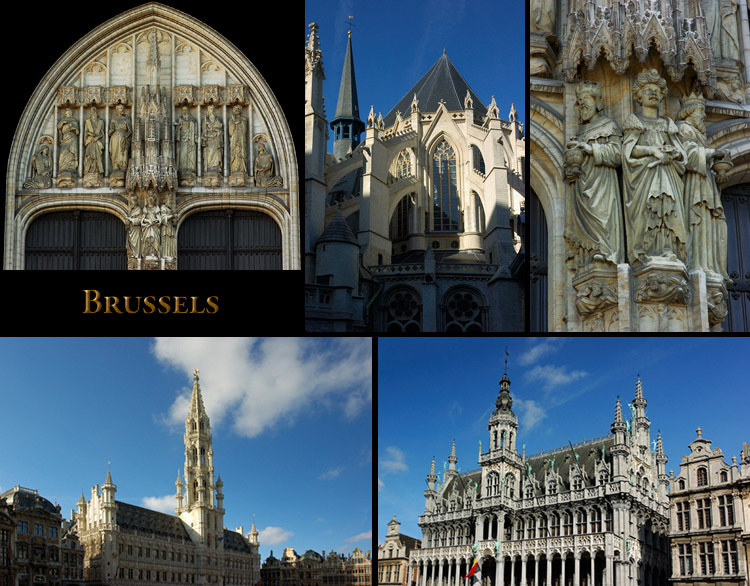 Scenic and architectural images from the Old Center of the capital of Belgium. 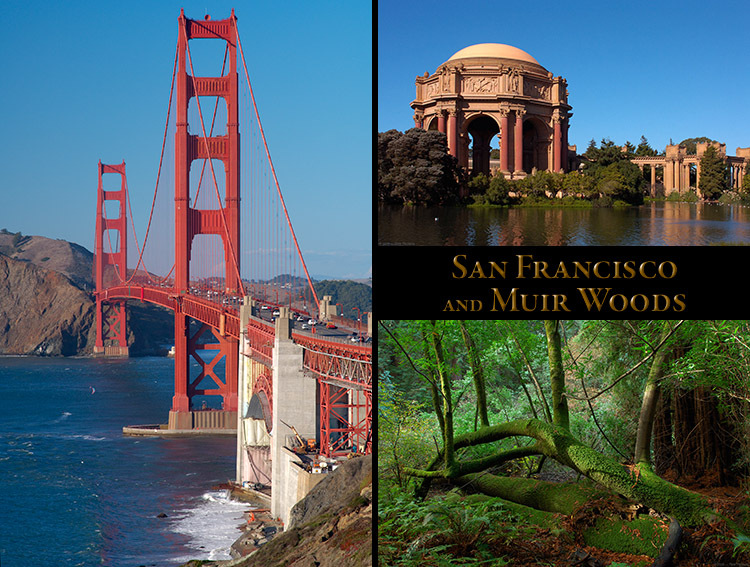 Explore the Bay Area, concentrating on San Francisco and Muir Woods. 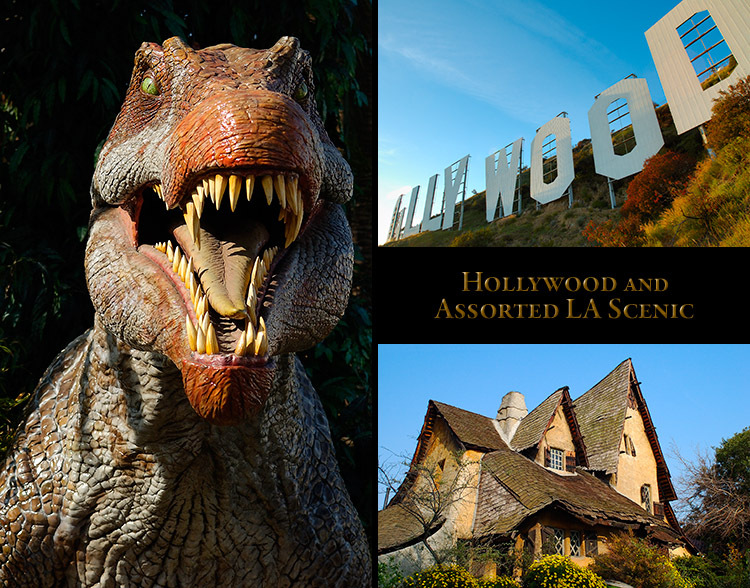 in Beverly Hills, the famous Venice Canals, and a few assorted images from Los Angeles, California. 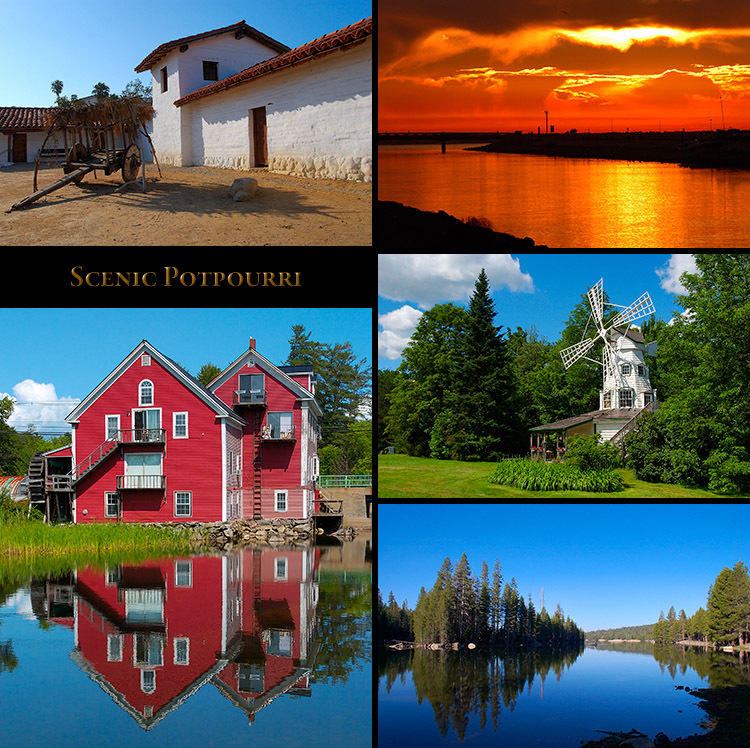 and the Santa Barbara Presidio, and assorted images from California, Wolfeboro NH, and Vancouver. 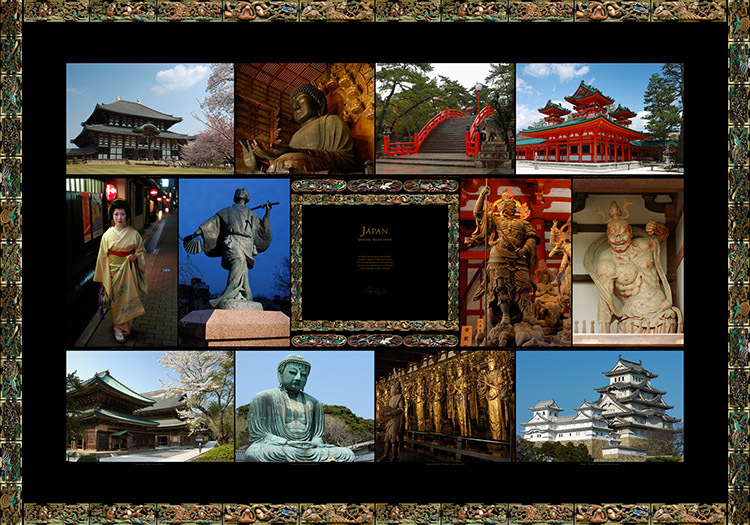 12 Selected images from Japan, XXXL (11015 x 7713), 57 MB.